Only being 11 years old at the time of Tracy what can I say but what a story of survival i have and the vivid memories that still cloud my mind still after all these years. To say I was terrified, no i dont think so because I didnt know what too expect...but now I do. I lived in Urquhart street Parap on this night and I must say that the most vivid memory is the sound. The noises made by debris crashing into stationery objects but at the same time the failure to hear the roof disappear into the night with the blink of an eye. Having just escaped my parents bedroom the force of the storm had just returned after the eye and that was when our life saver, our house was falling apart. So to be exposed to the elements( Rain wind and lightning) while still inside thae family home was a tale that is impossible to relay to others unless they have been through this themselves. You know they say there is no I in teamwork and on that night there wasnt because collectively we survived and together we achieved what this storm was hoping to break. After the sound of smashing glass and the roof had gone we knew what we had to do and that was escape to the outside which in it self goes against the warning messages...but hey we had to survive and staying in the house was deadly...we were trapped in the hall way. So after the sound of smashing glass drove us crazy.... we crawled out of the house keeping low to the floor, over broken glass and past windows with no glass to the fire escape and sat all together under the stair way in the rain for 5 hours. Being a family of six Dad had done a good job. I suppose his army training from years agao had paid off. Hey Bill, I was 10 yrs old at the time, so very close to you in age & location. Unless you lived through it, no-one can know the terror. Strength to you brother. Best wishes, John White - formerly of 24 East Point Road, Fannie Bay. Join in and write your own page! It's easy to do. How? 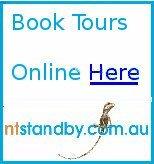 Simply click here to return to Cyclone Tracy. Darwin Fishermans Wharf is the hub of the fishing and pearl industry in the Northern Territory. Darwin Community Banks continue to grow and return profits to their communities. Your everyday banking can put cash into local projects. 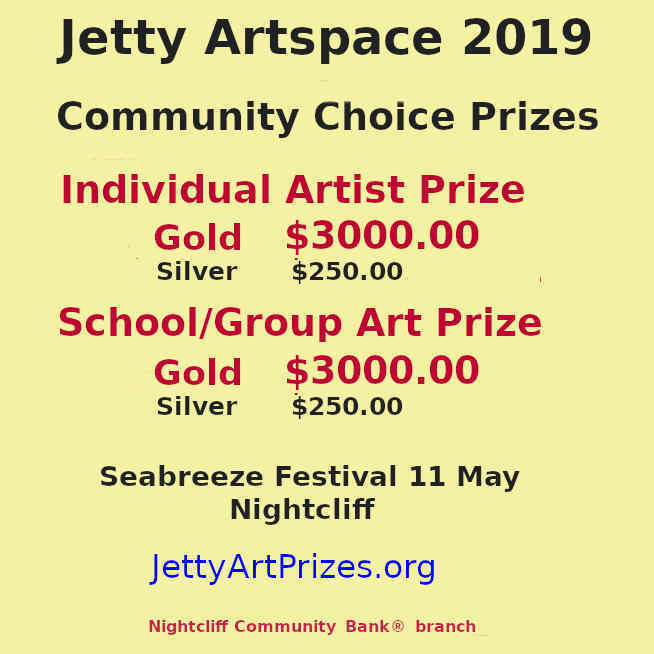 Nightcliff Seabreeze Festival 2019 on May 11th will bring even more music, visual arts and community activities to the Nightcliff foreshore. Add your own Information or Comment on Articles in these Community Pages. Community Banks® return profits to the community. please click here to contact us.